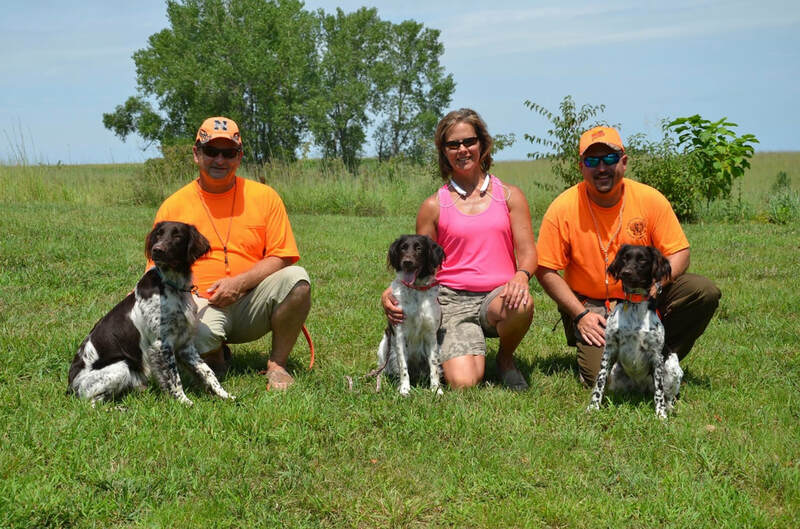 Thank you to the "D" litter owners who tested their pups in the NAVHDA Natural Ability Test. 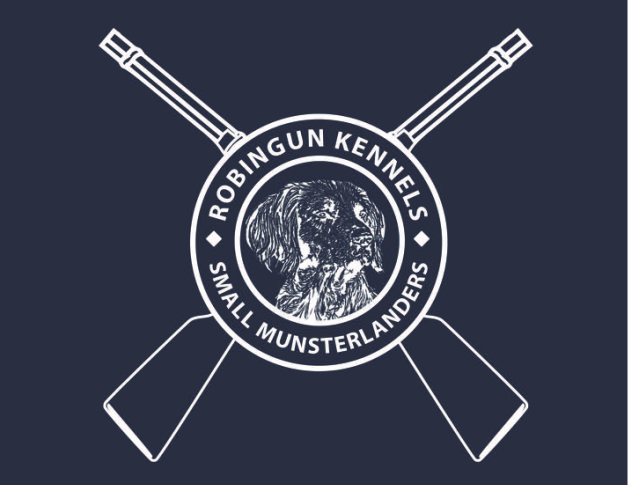 Six of the seven pups tested and five earned a Prize I and one pup earned a Prize II. Three of the "D" litter pups have been approved for breeding by the SMCNA: Daeny, Dyna and Doc. JIm Blaha and Doc, Pam and Etta, Tom Beall, DVM and Dyna at their NA Test.